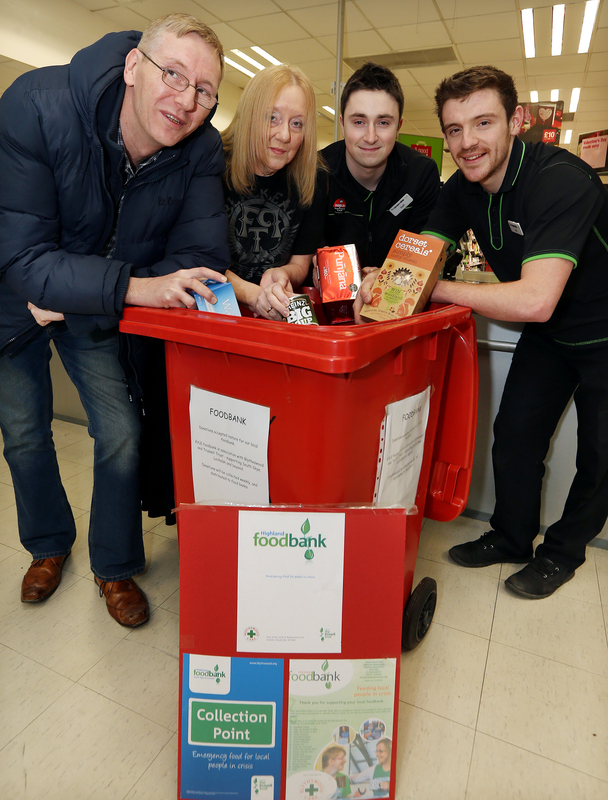 The Co-op stores in Broadford and Kyle have been helping the South Skye and Lochalsh Foodbank by allowing them to have red collection bins in store. Foodbank organisers hope shoppers will help people in need in the area by donating non-perishable food, juice and tinned fruit plus items such as baby wipes, toothpaste and soap. Lynne Kearns of the foodbank revealed this week that they have issued 45 local families — totalling 96 people — with vouchers since April 2014. She added: “Four emergency food boxes have been issued from Kyle housing department. Portree and Broadford health and social care have recently requested six boxes which we expect to be handed out fairly soon. Emergency food boxes are given to those who need help urgently. Mrs Kearns urged those referral agents who have not yet issued any vouchers to do so.